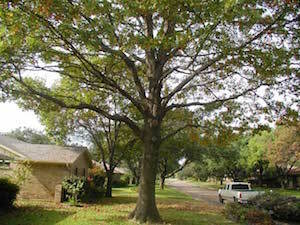 We love our customers and encourage them to share their experiences with Kelly Tree Services. If you would like to leave a review of recently completed work, you may do so on the bottom of this page. "Kelly did a great job with tree removal from my law office in Amory after the tornado. I recommend him highly!" "Kelly came to the rescue quickly after the recent tornado. He and his crew were amazing. They worked from daylight til dark til finished. 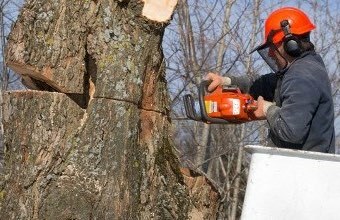 We could not have asked for better service, harder work and skill than Kelly Tree Services. Thanks for a job well done! 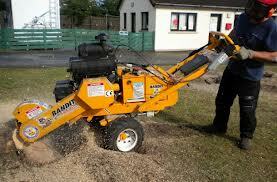 "Mr. Farned is a true professional when it comes to trees. He changed our Ridgeway yard from a jungle to a heavenly place to be!" "Top notch work! Done fast and done right. What else can I say?" "Kelly did a fantastic job on our trees! They were in disrepair and Kelly made them look wonderful. Thank you very much!" 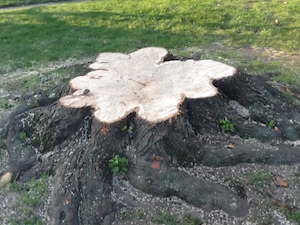 "Kelly Tree Services came to our rescue twice. One tree was leaning on the house and Kelly fixed it quickly." 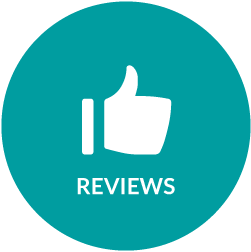 To leave a review, enter your name and email address below... with your review in the "comment" box. Reviews will be published to this page within 24 hours. Please make sure that our work has been completed within the last 365 days in order to keep the reviews accurate. Thank you for visiting Kelly Tree Services. Thank you for the awesome job you did on my property yesterday, Kelly. You truly are amazing at what you do! Great company with great prices! All around, Kelly’s company delivers on every level! Amazing work on our yard and trees. You are so funny and that giant machine you used was nice… I will hire you again Kelly. I promise.